Welcome to replacement laptop AC power adapters online store www.laptop-ac-power-adapters.com. We offer high quality replacement Sony laptop power adapters at low price. All of our products have past strict test, 100% compatible with original Sony laptop AC adapter. Warranty and Guarantee: 1 year warranty, 30 days money back. Please press "Ctrl+F" to find your Sony laptop adapter by Part No. 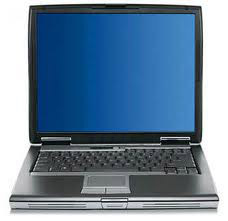 or Laptop Model. If you have any question about our replacement Sony laptop chargers, please feel free to Contact Us.